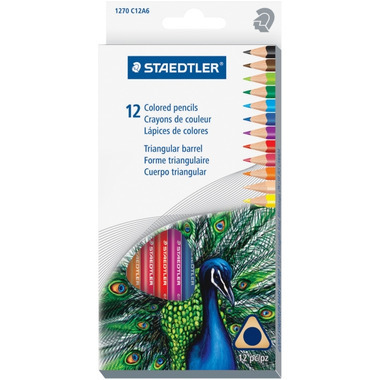 Staedtler Tradition Colour Pencil Set feature an ergonomic, triangular barrel to provide a natural and comfortable grip. These brilliant colours are soft and blend easily to create high-quality works of art. The eco-friendly design is constructed from wood taken from certified, sustainably managed forests. Perfect for writing, drawing, colouring and more.